Join us for a free matinee for adults and teens. 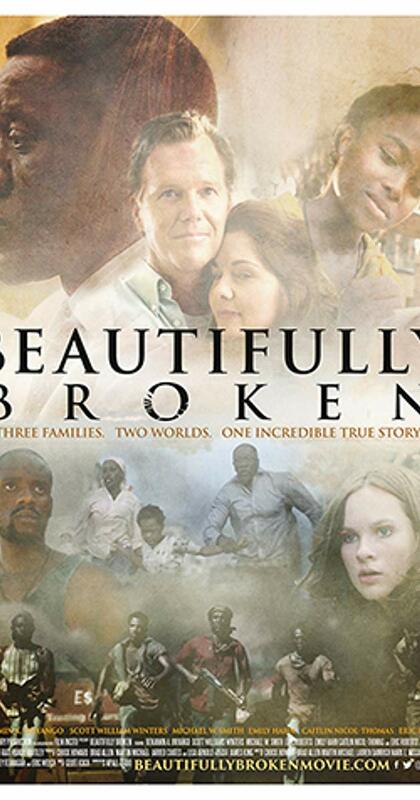 We will be watching Beautifully Broken starring Benjamin Onyango, Scott William Winters, Emily Hahn, Caitlin Nicol-Thomas, and Eva Ndachi. Rated PG-13. Approximate running time 108 minutes.